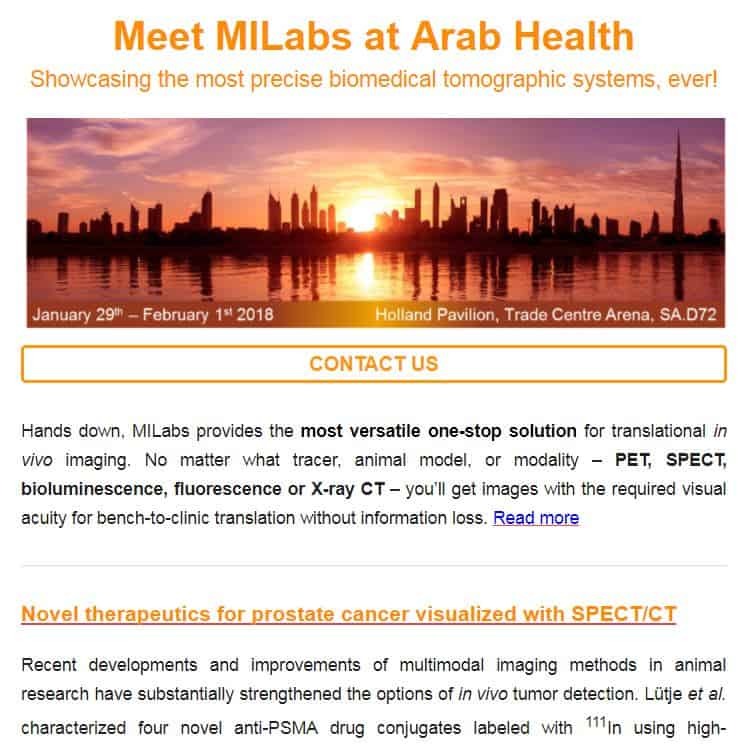 Showcasing the most precise biomedical tomographic systems, ever! * G-SPECT is not available for clinical use, yet. Sale for such use depends on local (pre)market approval, including FDA and CE certifications.